The Family Life Ministry of Our Redeemer invites you to join us for a family movie opportunity! Arrangements have been made for Our Redeemer and their family and friends to see Breakthrough on Saturday, May 4th at 6:00PM at the AMC theater at Mayfair Mall. We have special ticket pricing for our group at $5/ticket if you sign up here on our website. We will have a table in the theater lobby at Mayfair where you can pick up your tickets beginning at 5:15 on May 4th. ORLC Member Rozanne Schwarz will be leading a tour group in 2020 to Oberammergau, Germany to attend the Passion Play. This spectacular event only occurs once every decade! Please ‘register’ to share your interest in joining the tour in 2020. Love and Logic is a philosophy of raising children which allows adults to be happier, empowered, and more skilled in the interactions with children. Love allows children to grow through their mistakes. Logic allows children to live with the consequences of their choices. 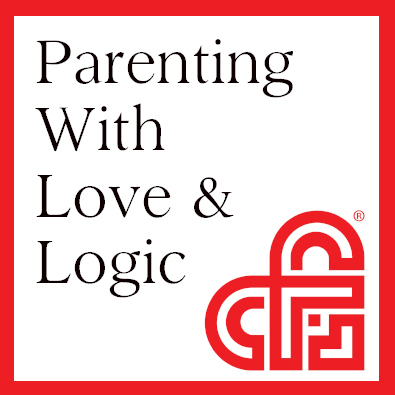 Pam Olsen, a Love & Logic trainer, will be offering parenting guidance on Tuesday, May 7th and Thursday, May 9th at 6:30 PM. After her presentation, parents will have time to ask specific questions regarding current struggles. All Pro Dad’s is a national program that provides an opportunity once a month for dads to spend quality time with their children aimed to strengthen their relationship with each other and allow them to engage in meaningful conversations. This monthly breakfast date gives dads an opportunity to connect with their kids and with other dads. 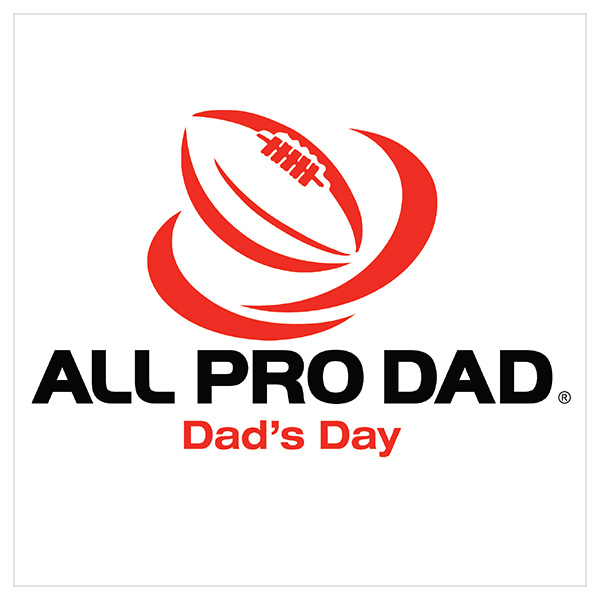 “All Pro Dad’s Day is a simple way for you to become an uncommon father and influence your children in significant ways,” says Tony Dungy, an All Pro Dad National Spokesman. REGISTER HERE for the next breakfast. The 5th Annual End of the Year Party is back!! On Saturday, June 1st, all families are invited to come celebrate a great school year! We will hold this event at Elm Grove Village Park. The pavilion has been reserved and will be the center of all activities. In addition to the covered area for food, there’s a playground, basketball court, sand volleyball court, and tennis courts to use. On top of all of that, the Elm Grove pool will be open! SO SAVE THE DATE AND GET READY TO HAVE SOME FUN! SUPPORT OUR REDEEMER MISSIONS! Working at the concession stands at Miller Park is a GREAT way to support OR Missions, meet new friends from OR, and spread the love of Jesus at Brewer games. 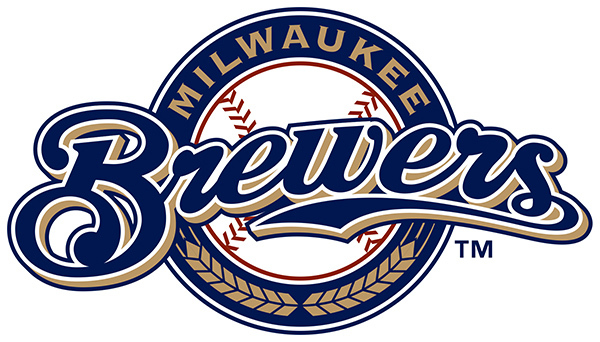 All volunteers who are willing to work at Miller Park MUST attend a training session each year. Volunteers must be at least 16 years of age in order to participate. Our Redeemer’s Forever Marriage workshop is for couples who are seriously dating, engaged, co-habitating, or already married. 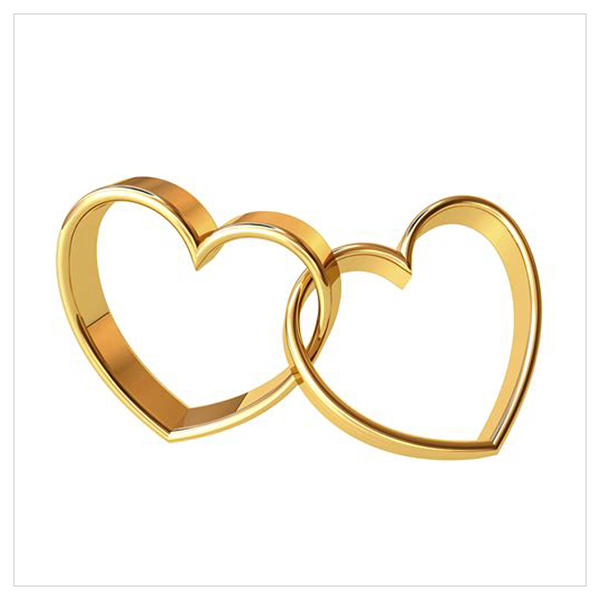 Couples who find joy in their relationship and are committed to making it stronger should attend. The workshop is built around positive discussion and discovery using the Prepare-Enrich Inventory and a Biblical model of marriage. 2019 Vacation Bible School – ROAR! Get ready for our 2019 VBS! ROAR! Life is Wild – God is Good! Are you ready to ROAR? This epic African adventure engages the whole herd. 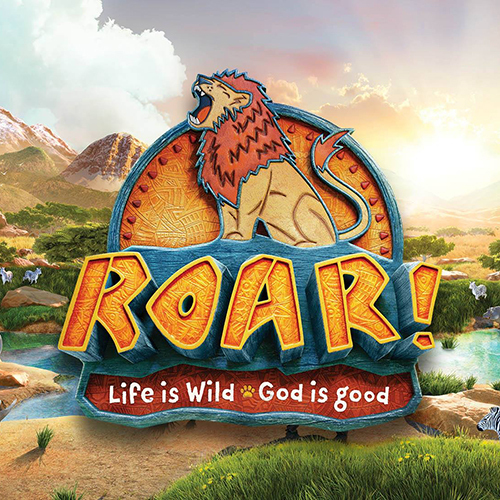 At Roar, kids will explore God’s goodness and celebrate a ferocious faith that powers them through this wild life! Vacation Bible School will take place at Our Redeemer the week of June 17-21. Sign up for a roarin’ good time! 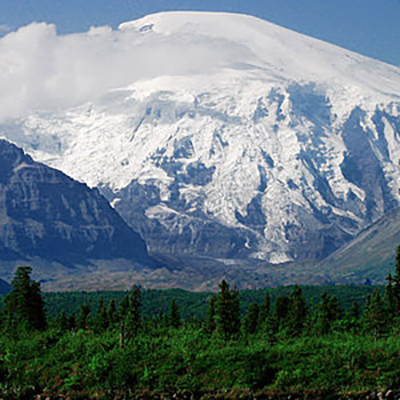 High school students and adults will travel to Anchorage, Alaska in June 2019 for an 8-day mission trip. The group will stay at a local church, sleeping in classrooms and preparing our own meals. 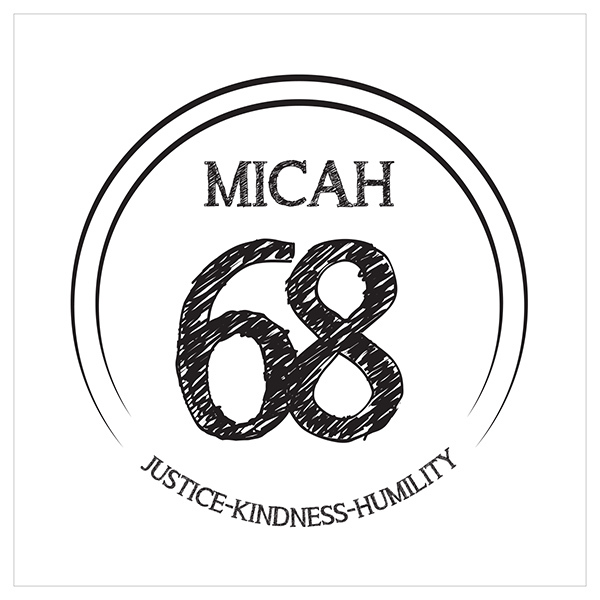 Six full days of service in Anchorage area include Vacation Bible School in Mountain View Park, distributing food at a mobile pantry, fellowship and service at an area facility for at-risk teens, home repair/cleaning projects for area residents, etc. 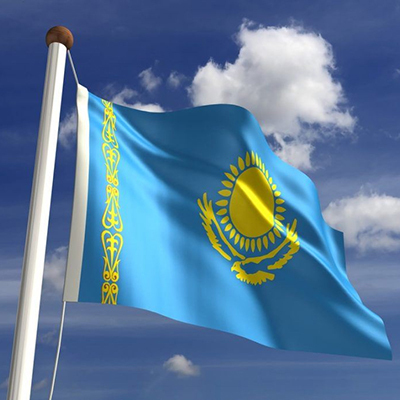 High school students, college students, and adults will travel to Almaty Kazakhstan in late July 2019 for a two-week mission trip. While in KZ the group will serve for one week at a youth camp including Bible study, games, sports, and climbing a mountain. The second week of the trip includes three to four days in the wilderness camping with church leaders. 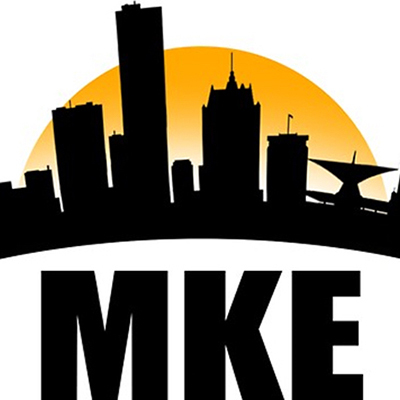 Students in currently in grades 6-8 will “travel” to Milwaukee for a 5-day mission trip. The group will stay at a local church, sleeping in classrooms. Days of service include community painting, landscaping and urban gardening projects as well as leading a children’s ministry in the neighborhood, similar to VBS. 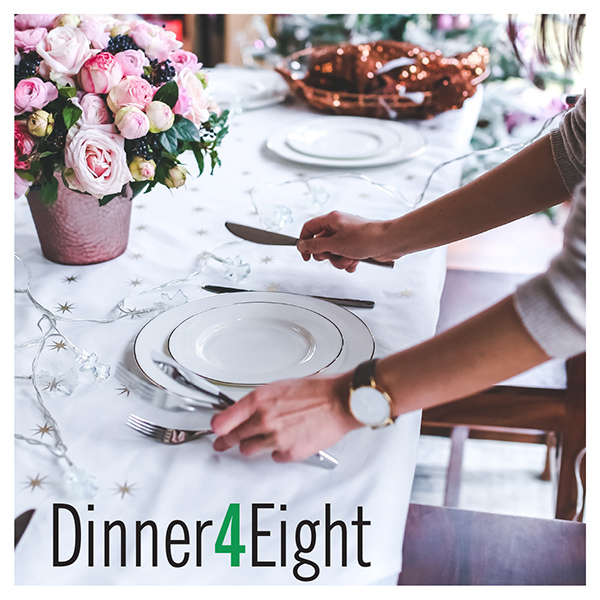 Dinner for 8 is Back! Sign up now to join a group for dinner every other month. 8 people will be assigned per group with the invitation to gather for dinner at a restaurant, in a park, at each other’s homes or another location of your group’s choosing. 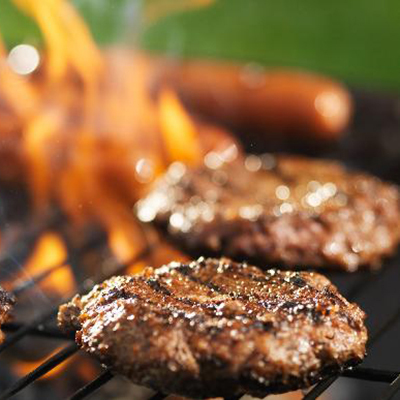 Gathering for a meal is a wonderful way to get to know others from our congregation. All are welcome! Contact kirsten.karraker@orlctosa.org to join a group. Please RSVP below. Junior Youth meets on the first and third Friday of each month. Students spend time in Bible study and discussion to grow their relationship with Christ, and have fun in group games and activities. Junior Youth also participates in service projects and fun outings. 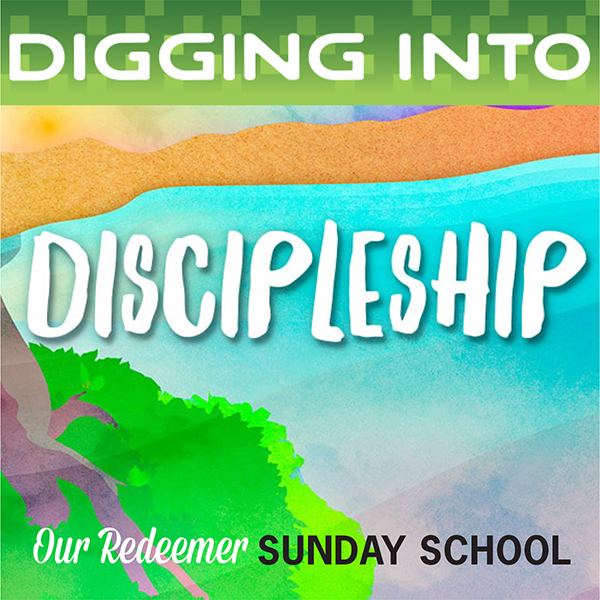 Join us every Sunday beginning on September 9th as we “DIG into Discipleship”. Students begin in worship with their family, are dismissed to D.I.G. following the Children’s Message, and return to their family before the end of the service. For more info click the registration button…registration is required!